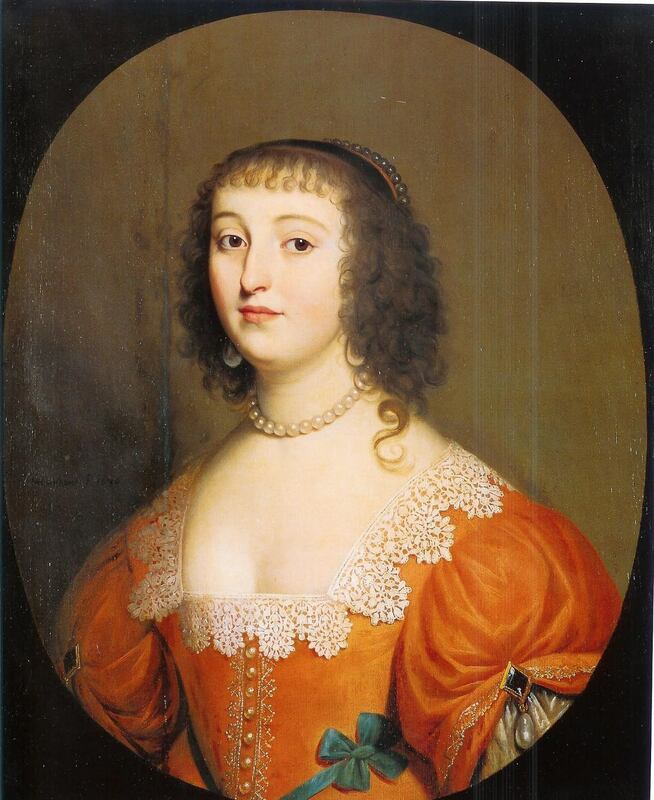 Elizabeth Stuart, Queen of Bohemia "Winter Queen". Daughter of James I of England and Scotland. Current Englisg monarchs are descended from her.. HD Wallpaper and background images in the Kings and Queens club tagged: royalty monarchy queen bohemia.